It's a very sad fact that even today non-heterosexual people have to live in fear, behind closed doors, all around the world. That to not be what so many considers "normal" is bad and wrong... I guess we can only pray to the LGBTQ-God that one day everyone will be accepted for who and what they are... 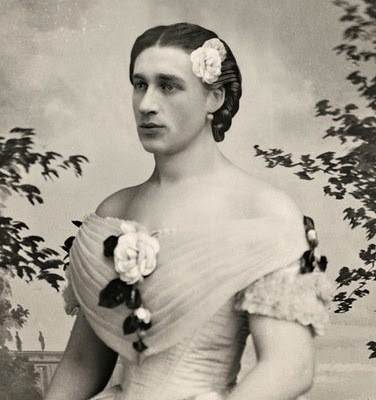 But through the ages, brave people who aren't afraid to be who they are have always existed, and today I want to show you a few photos of some of the brave transvestites and drag queens of the past - from times when these men took even bigger risks than today showing their true identities. Cheers to them! 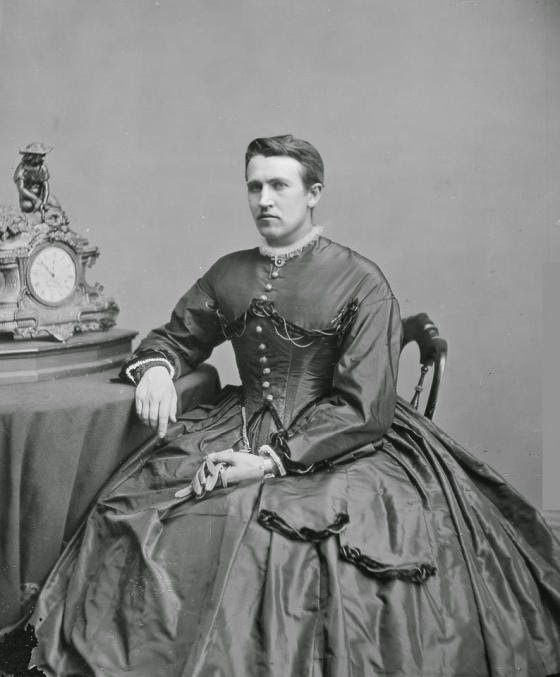 Pictured above is Brigham Morris Young, who in the 1800s made a career in drag, performing as Madam Pattrini. 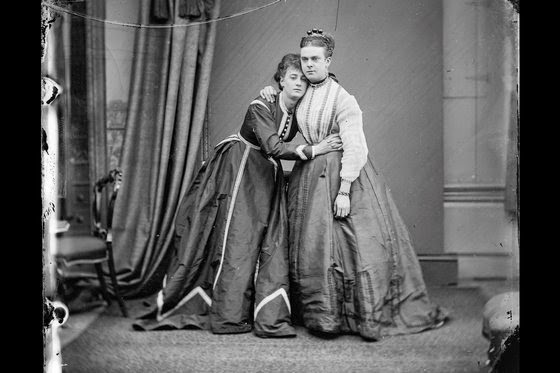 Frederick Park and Ernest Boulton were the first men who openly dared to walk the streets in women's clothing. This was very shocking in Victorian London, and made the police launch investigations that were normally reserved for extreme criminals. 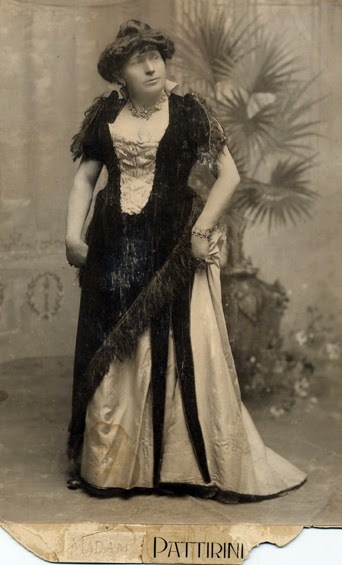 As it took a long time before it was respectable for women to have a career as an actress, men in women's clothes have been playing the female roles for centuries. So on stage, it was perfectly acceptable for men to perform in drag. 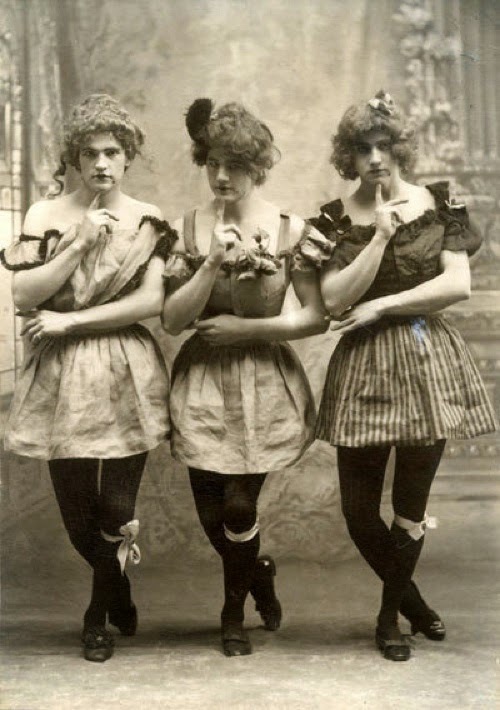 Around the turn of the century drag performances became a category of it's own. 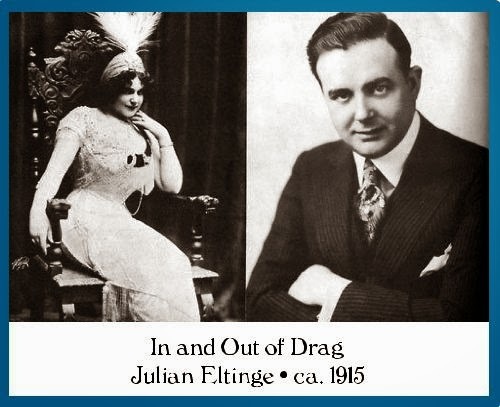 Above we see vaudeville performer Julian Eltinge. 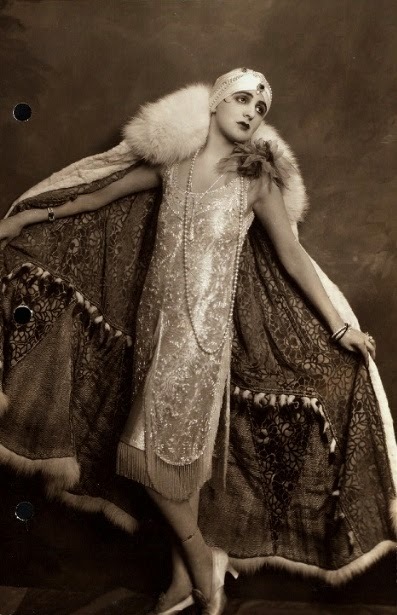 During the 1920 drag balls became popular. 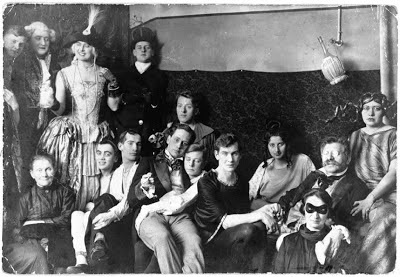 These were huge LBGT parties, where most men dressed as women. 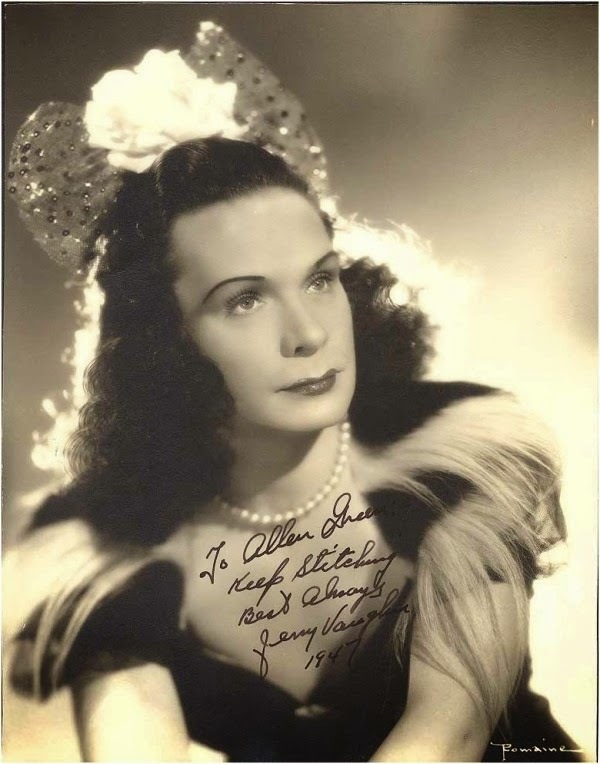 Noted drag queen Harry S. Franklyn. 1920s. 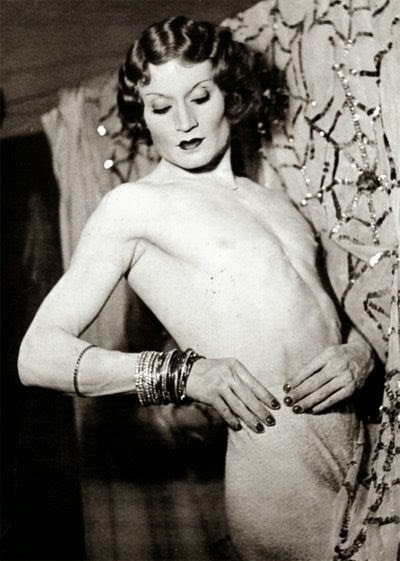 Vaudevillian sensation Vander Clyde aka Barbette. 1920s. 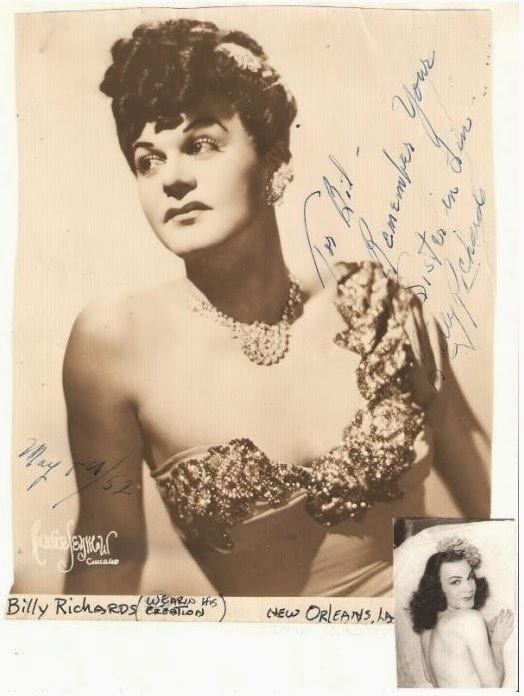 Female impersonator Billy Richards. 1937. Meu Deus! Quanta bicha velha!